B. Unnikrishnan, an Association official, said homeopathy has the appropriate medicines for all types of fever and hence they should be allowed to treat the infected patients. 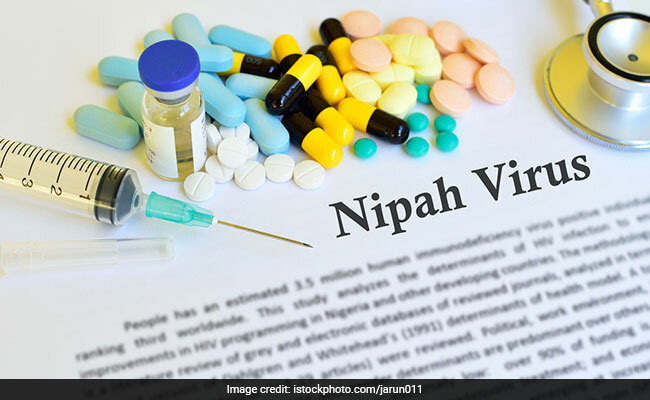 The Indian Homeopathic Medical Association's Kerala unit has claimed of having the medicines to treat the Nipah virus. B. Unnikrishnan, an Association official, said homeopathy has the appropriate medicines for all types of fever and hence they should be allowed to treat the infected patients. The Association has requested the state Health Minister K.K. Shailaja to allow their professionalsto examine the records of all those patients who have been tested positive for Nipah. But state Health Secretary Rajiv Sadanandan told the media on Sunday that he had no knowledge of this development. "The homeopathy department is directly under me and so far no one has approached me or the department with this. We have no issues at all to look into it," said Sadanandan. Sadanandan said that out of the 18 positive cases, four were infected with the virus even though they never had any direct contact with the patients. "Due to the timely intervention of the health authorities, they have been able to contain the spread. But one unfortunate thing that has happened is circulation of false news on social media. There is no need to panic or fear. Things are under control," the Secretary added. The Kozhikode police have arrested six people for circulating false news on social media. A second round of test results from Bhopal collected from fruit bats from the affected areas near here has turned out to be negative. Earlier results from another bat species were also negative. In several churches on Sunday at Kozhikode, the priests served the serving of the Holy Mass to the hands of the people, instead of puting it directly into their mouths. So far, 16 people have died and two are recovering. Some 2,000 people who came in contact with the infected patients are also being monitored.